Disclaimer: This room was offered at a discounted media rate. Situated at the corner of Hamilton and Mainland, OPUS is just across the street from the Canada Line Yaletown Roundhouse Skytrain Station, which is amazing for out-of-town travelers that arrive via the YVR airport. 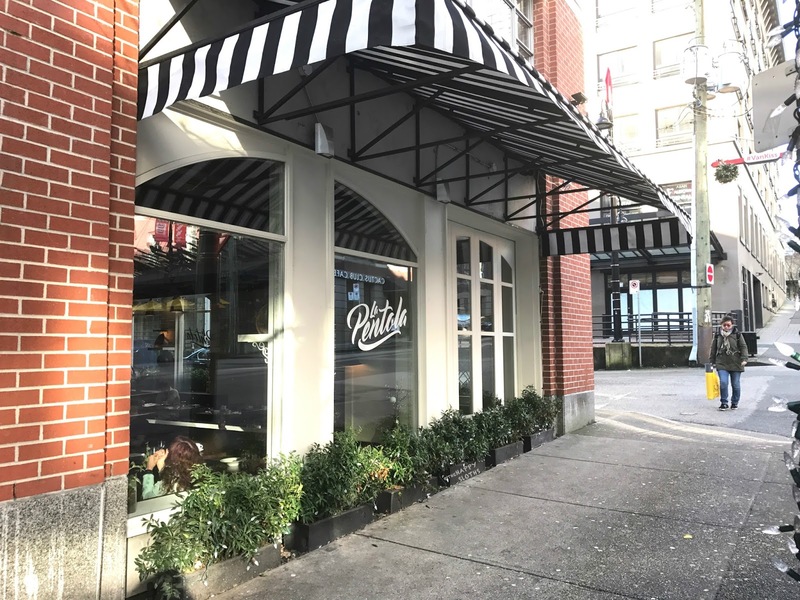 The area is also replete with both posh and affordable eateries, but because it's not the center of Downtown Vancouver, things don't get too rowdy. Our room offered up a decent street view so we were treated to some very lovely Christmas lights from the condo units across the street. 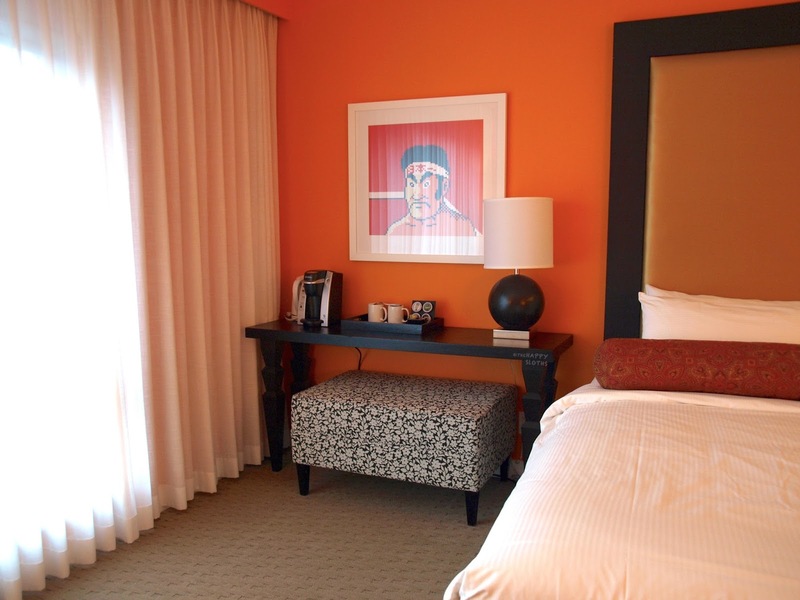 Created by Vancouver interior designer Robert Bailey, the Pierre Deluxe King Room is bathed head-to-toe in a warm and bright Hermes orange. The first thing I noticed when I walked into the room was the color and although I usually prefer a more subtle and sophisticated color palette, this cheery orange couldn't be more appropriate for the holiday season. Furnished with a very expansive work desk, a comfy love seat, and a little coffee station, the room is filled with intriguing details like the eye-catching pixelated Japanese print and the eclectic cushions adorning the couch. My favorite part, of course, has to be the huge king-sized bed. 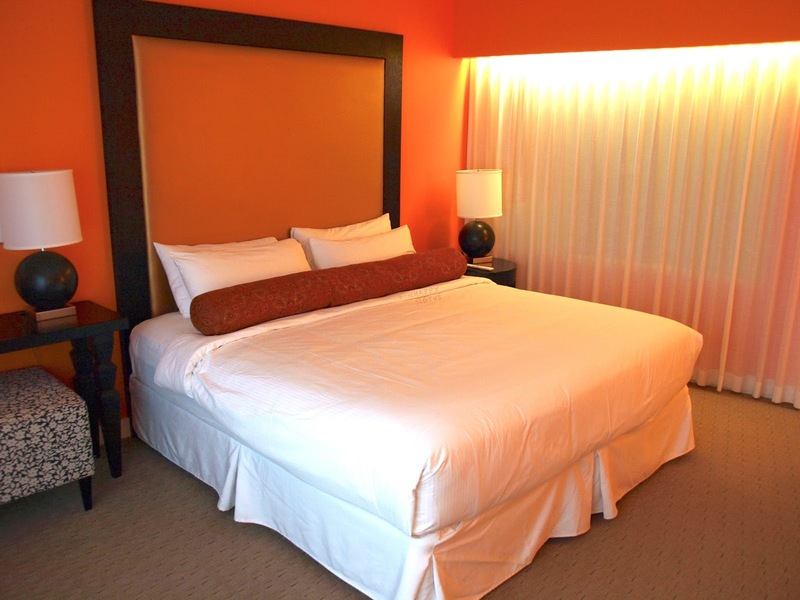 The pillow top mattress is the perfect amount of soft and firm and the pillows were heavenly- something I rarely claim because "good hotel pillows" can often be an oxymoron. 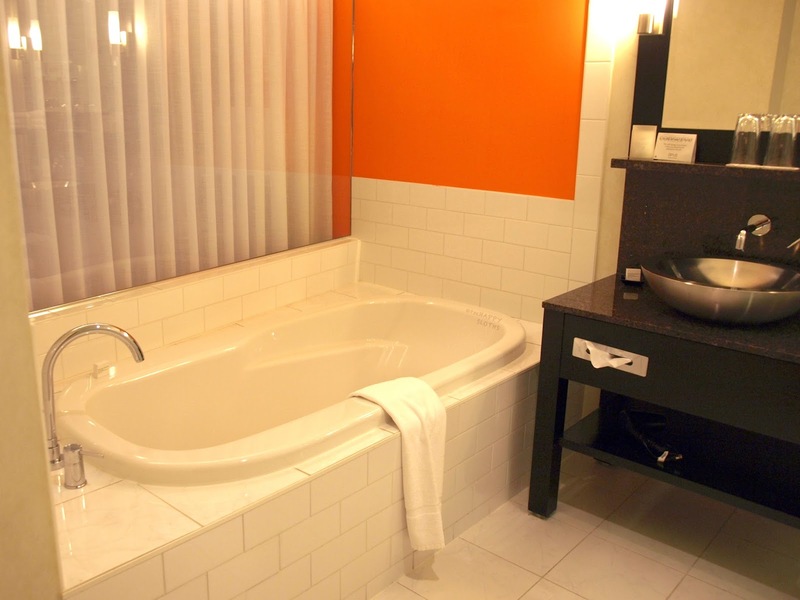 However, the luxury doesn't just stop there because not only does the Pierre room have a bathtub, it has a deep, oversized soaker tub that made me so glad that I packed a Lush bubble bar just in case. 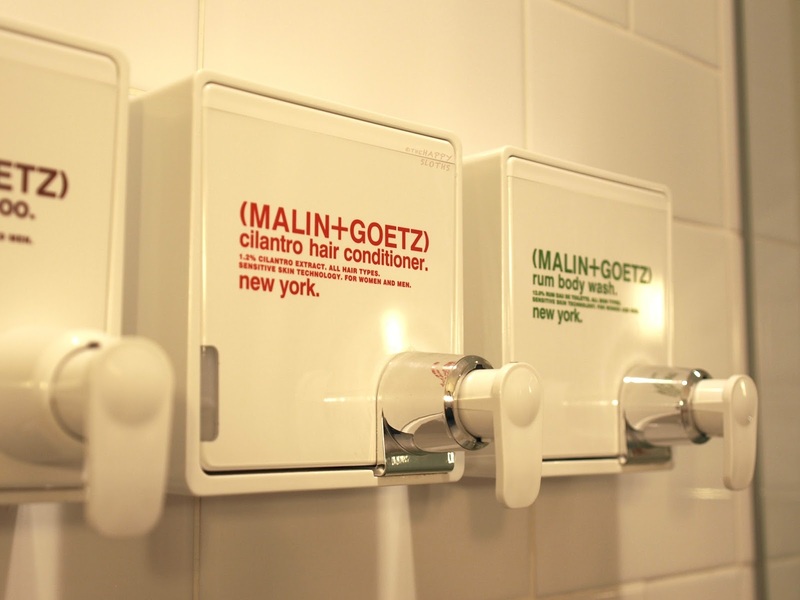 The bathroom has some nice amenities ranging from a roomy walk-in shower to the Malin + Goetz toiletries (the Rum Body Wash smells amazing). OPUS doesn't skimp out on the details either so you will also find various bathroom must-haves like bath salts, cotton balls, and Q-tips. 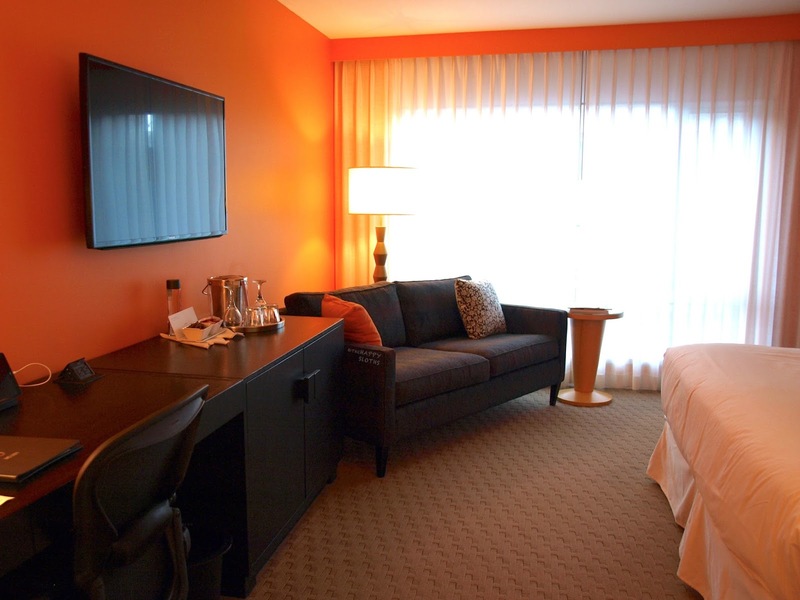 Overall, the Pierre Deluxe King Room was great! It's spacious, well-decorated, and highly-functional. If I were to critique anything about the room, it would be the lack of an extendable shower nozzle that I think every girl would appreciate. The check-in process was incredibly efficient and OPUS had great guest services. One day before check-in, I received an SMS text that prompted me to confirm my stay and select various options ranging from early check-ins, room preferences, and so on. The hotel truly strives for a very personal experience and every guest was greeted by name at the door. In the past year I've stayed at quite a number of hotels but OPUS truly stood out for me, both in terms of guest services and room design. 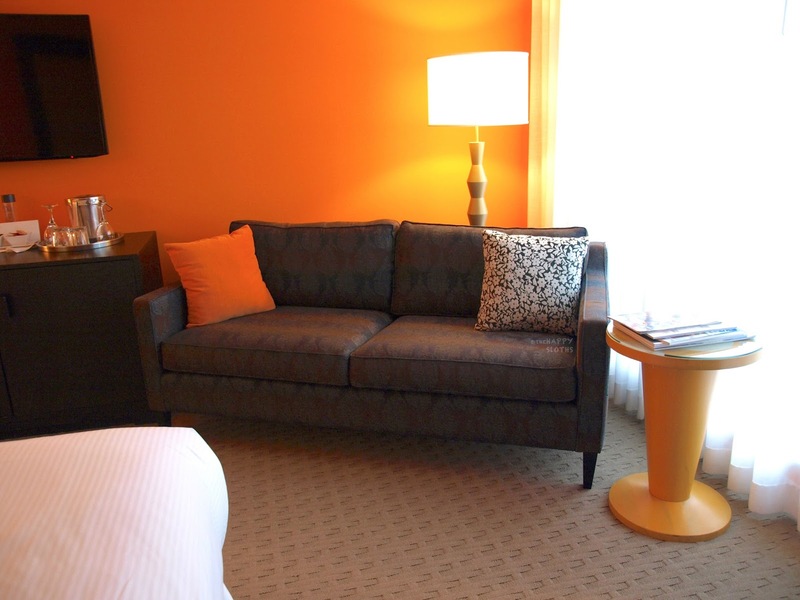 Whether you are looking for a stylish place to stay while visiting Vancouver, or just a fancy one-night staycation in your own city, OPUS is a great option! P.S. The popular La Pentola Italian restaurant is located within OPUS. I will be doing a separate review of our dining experience very soon. To learn more about OPUS Vancouver or to book a visit, check out their website here.